The Print Workbook pack consolidates and builds on the language and topics taught in the Student’s Book. An answer key is included within the pack along with a print Workbook and Audio CD. Packed with extra activities, it is perfect for recycling and reinforcing language. 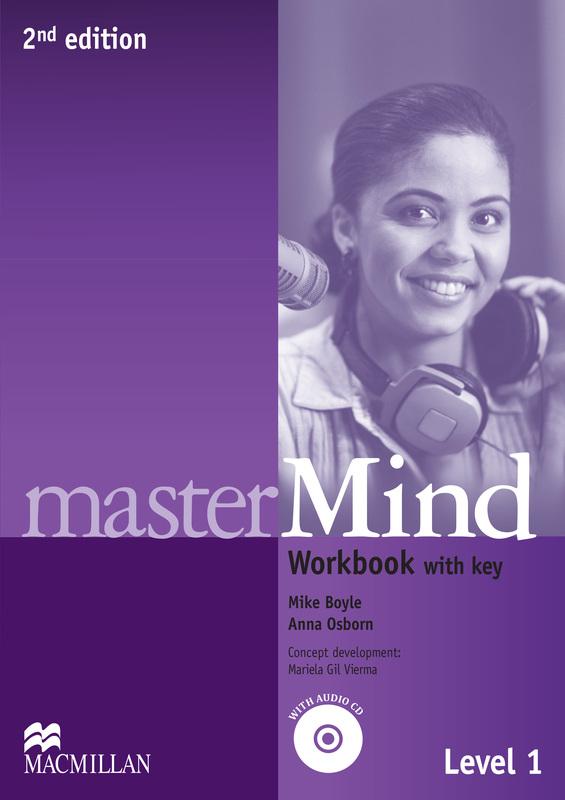 The Audio CD contains all the listening exercises used in the Workbook.